Robinsons Supermarket's Spicy Noodles Challenge + Win a GO PRO Hero 5! Can you take the heat? 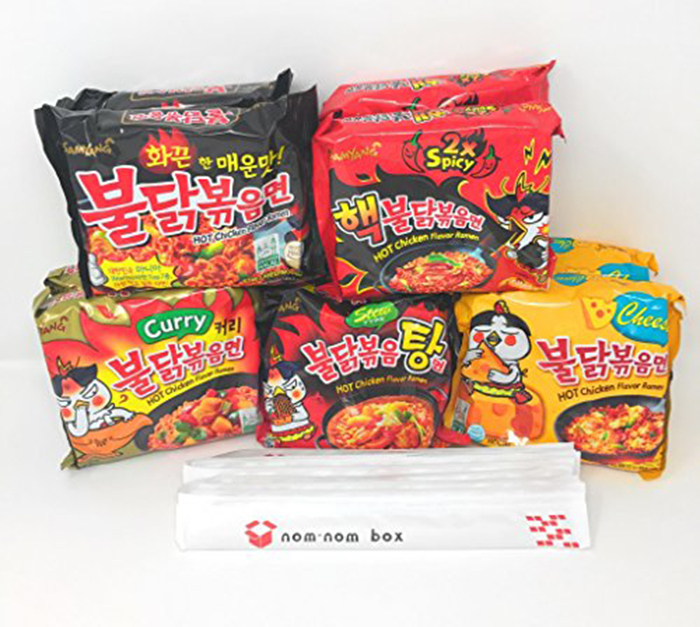 Here are my favorite spicy noodle challenge videos! My favorite Cong TV, Viy and Jun-Jun! This one I saw from Facebook, super funny! Couple goals Crisha & Joem! Good news!!! Satisfy your cravings and get the chance to win a GO PRO Hero 5 (black) by visiting the nearest Robinsons Supermarket! 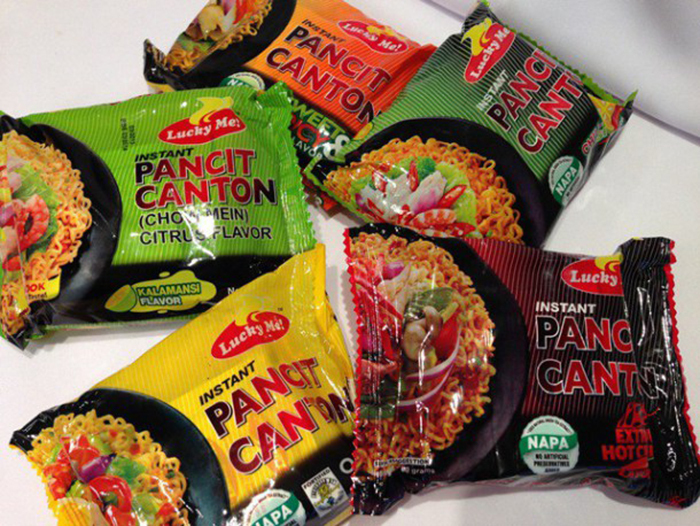 You just simply need to purchase a minimum of Php60.00 worth of spicy noodles to join the raffle. 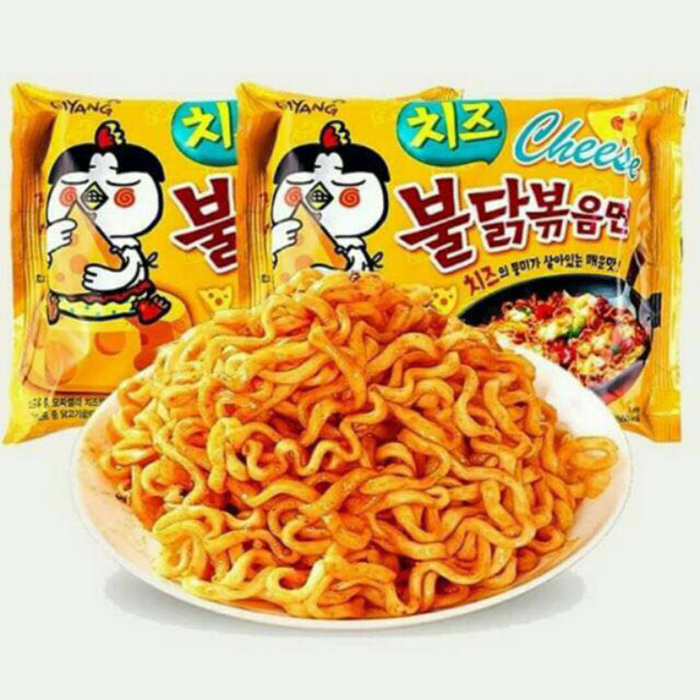 Participating products include : Lucky Me!, Nissin, Payless, Samyang, Nongshim (yes, those famous Nuclear Fire Noodles!) and Ottogi. The Spicy Noodles Craze ends October 30, 2017. That's tomorrow!! !